Actor and singer born in 1953. Has appeared in numerous dramas including many historical dramas. Amongst them, his role as Yoshimune Tokunaga in the historical TV drama “Abarenbou Shogun”, is one of his most famous roles. 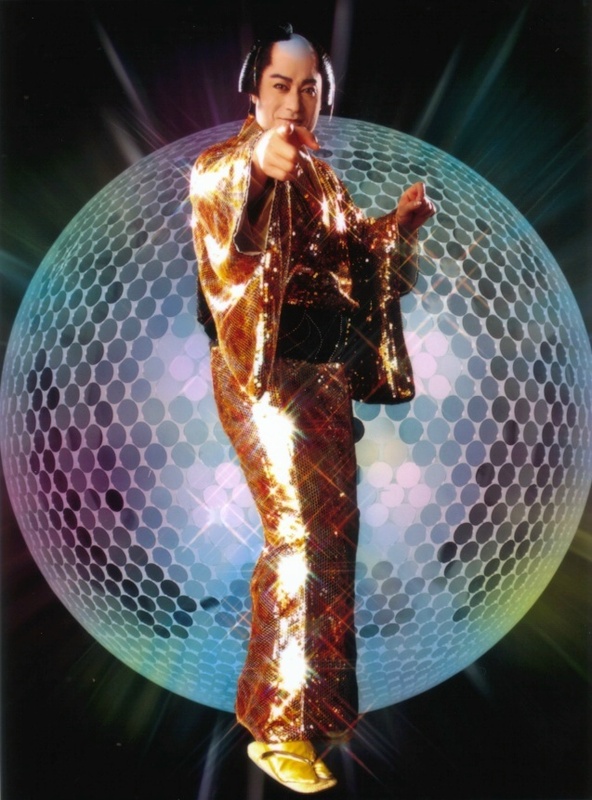 In 2004, sang the song “Matsuken Samba” in a brilliant costume on stage and became and instant hit. Released “Matsuken Samba II” after that, which also saw great success. Since then, has rocked the world by releasing numerous dance music titles ranging from Bossa Nova and Salsa to “Matsuken AWA Odori” and “Matsuken Para Para”. 2014 is the 40th anniversary year since his show-business debut, but his journey is yet to see an end.